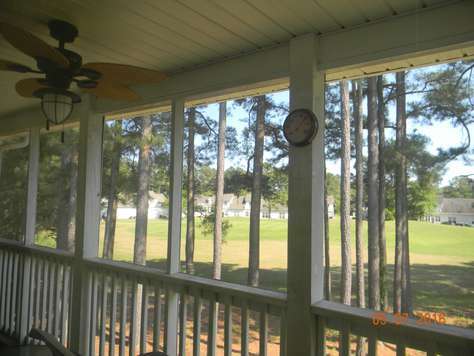 Booing now for Summer!! 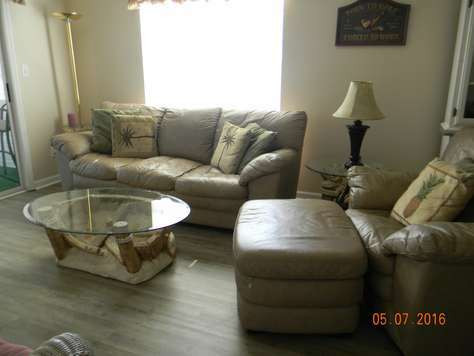 Nicely Furnished 2 Bedroom 2 Bath Condo with Complimentary WIFI and Outdoor Pool. 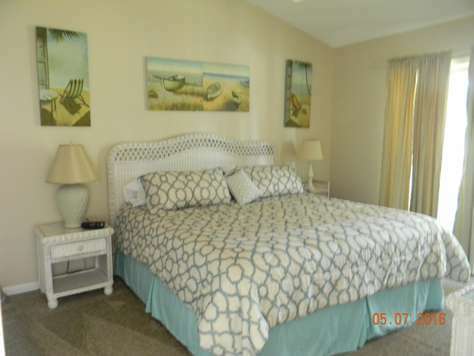 This unit has 1 king bed and 1 queen bed, with a potential to sleep 4. 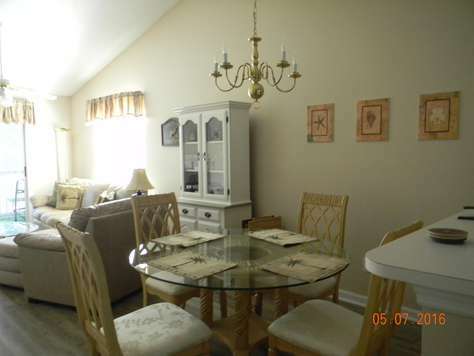 It also has 2 bathrooms and screened in porch. 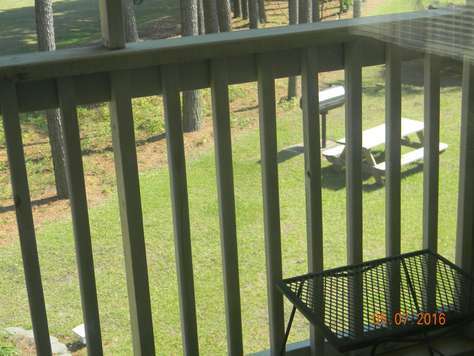 There is an outdoor pool located the property. 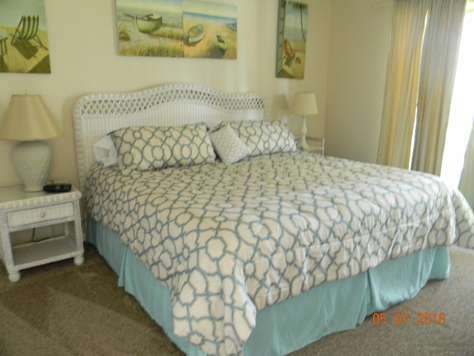 Our Units are not your typical 2 beds and a bath motel rooms. 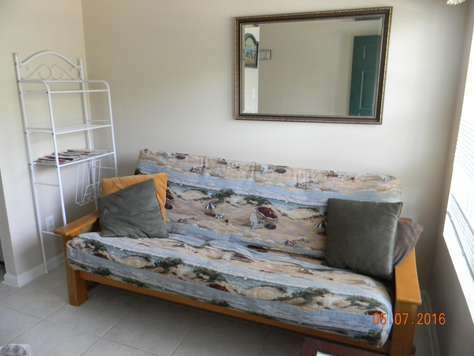 No, at Axelrod Realty Property Management, we only provide for your vacation pleasure, fully furnished condominiums. 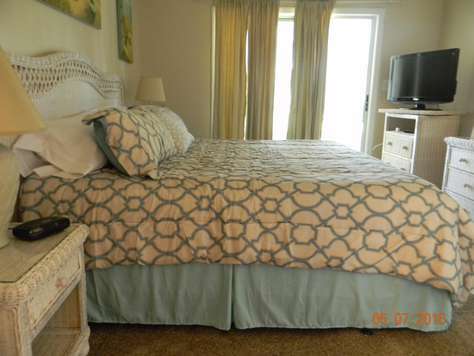 All of our units are fully furnished, with everything from the soap, to the coffee maker. 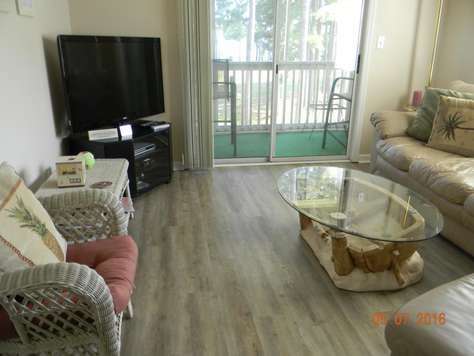 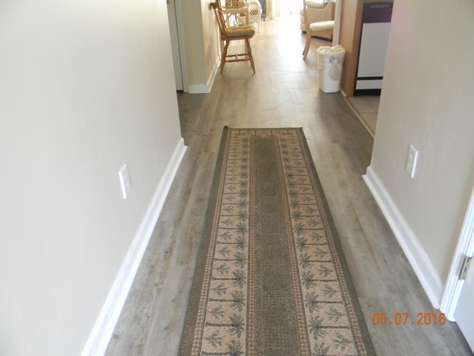 Fully equipped kitchens, (not kitchenettes), TV with Cable, comfortable living areas and all you need to make your North Myrtle Beach Vacation PERFECT! 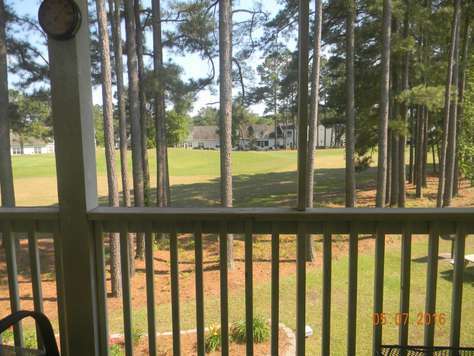 Little River, South Carolina is a nice quiet town in the popular Grand Strand. 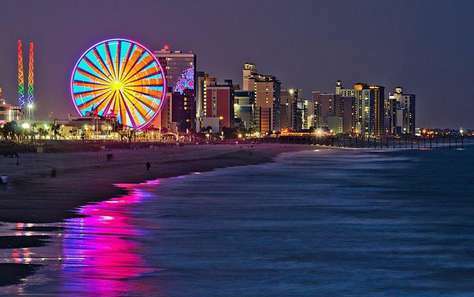 It is known for its golf, fresh seafood, fishing charters, casino boats, annual blue crab festival and historic live oak trees. 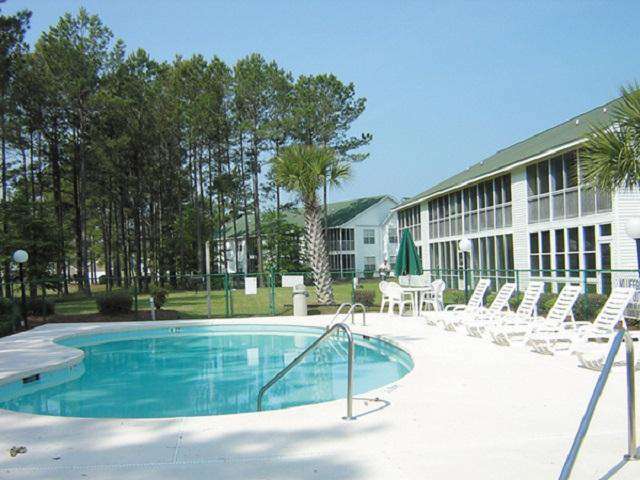 Little River is just a few minutes north of the busy hustle and bustle of Myrtle Beach, so visitors can enjoy a quieter, more peaceful vacation in this quaint village while just outside of the city. 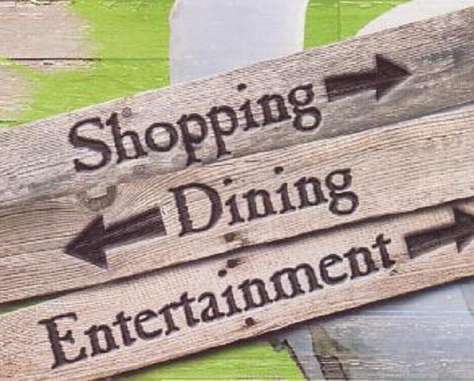 Within less than one mile you will find various Restaurants, Shopping, Supermarket, Hospital, Gas Stations, etc., and of course plenty of golf. 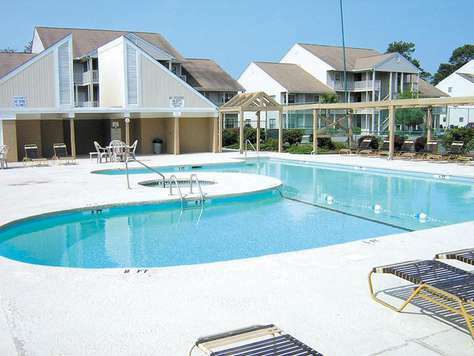 Yet Little River is very close to all the area's attractions, beaches, signature golf courses, mini-golf courses, water parks, major restaurants, unique variety shows, shopping outlets and entertainment so all of the Grand Strand's splendor is within a few moments drive.